Biking 2 Nowhere . 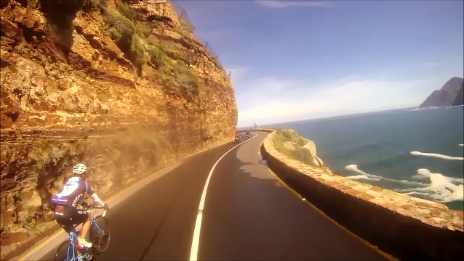 . . . .: Chapman's Peak drive the way it SHOULD be seen!